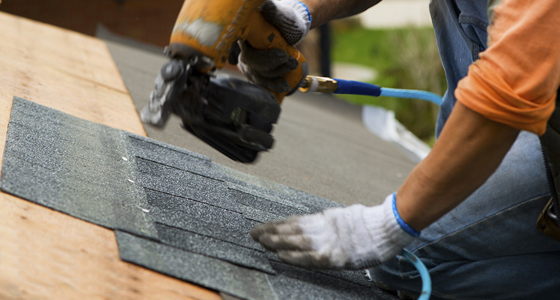 DLJ Roofing Contractors is active in South Florida. 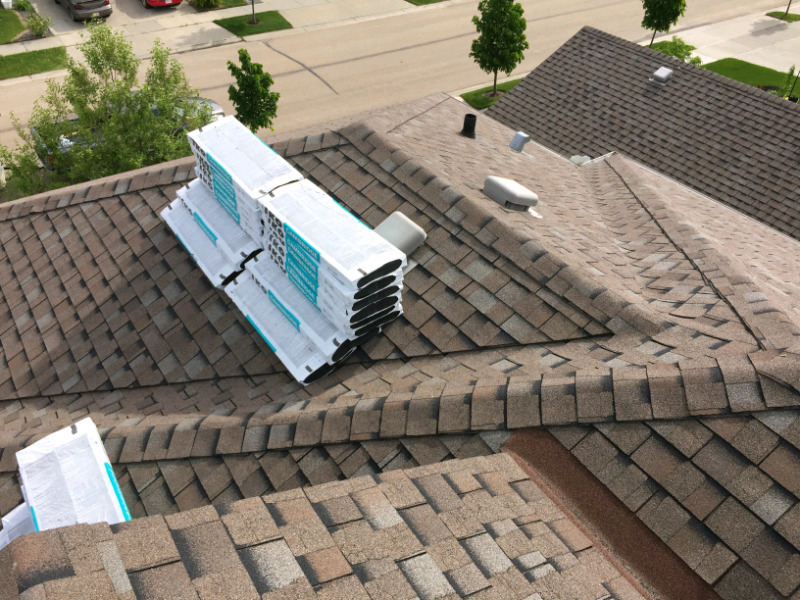 We handle both residential and commercial roof systems and do installations of new roofs and repairs. 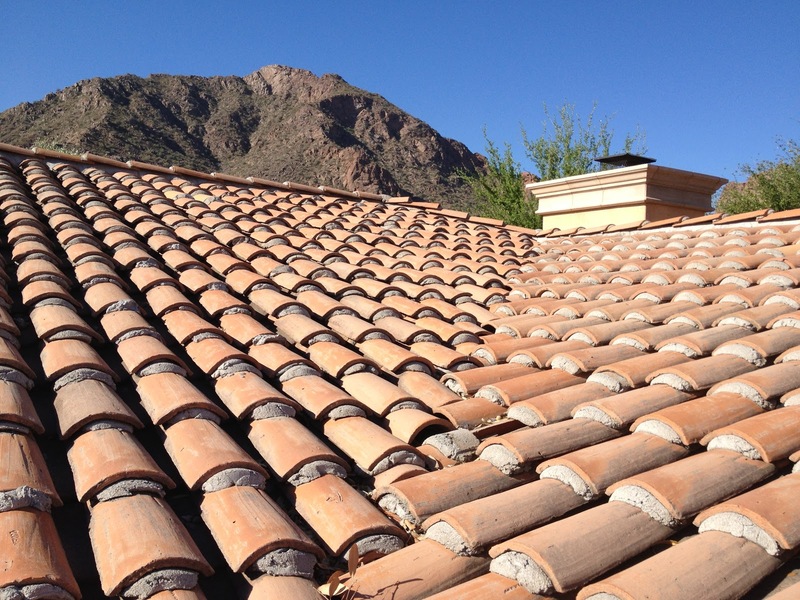 Our experience centers around shingle, concrete tile and clay tile in residential roofs. For commercial roofs, we are experts in built-up flat roofs, single-ply roof systems and liquid roof systems. Call Dorin at 954-663-5944 to discuss your specific roof needs.